The Tulane University High Performance Computing system, code named “Cypress,” is composed of Dell state-of-the-art technology, using Intel Ivy Bridge CPU, Intel Xeon Phi Coprocessor, and Luster file system running on Dell storage with Intel Enterprise Edition for Lustre (IEEL) technology. The components of Cypress were carefully selected to provide consistent performance over a wide range of scientific applications. Cypress will deliver a peak general capability of 668.75TF and will incorporate 7.936TB of fast main memory with 1 Petabyte (1PB) of high-performance storage. 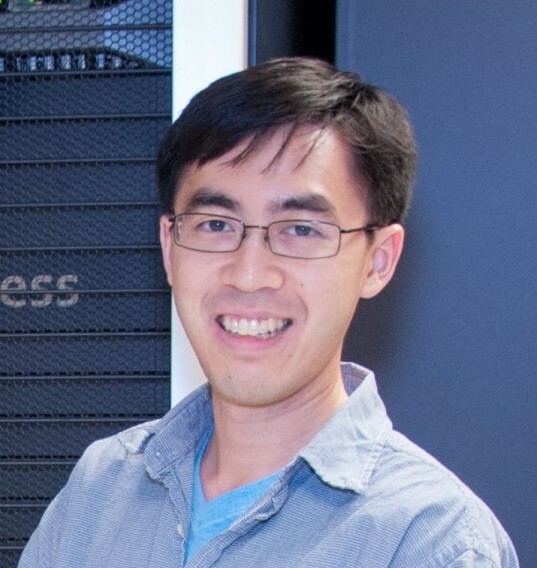 Cypress is designed to provide a powerful but flexible design, suited to the computing resource demands of computational scientists and researchers. 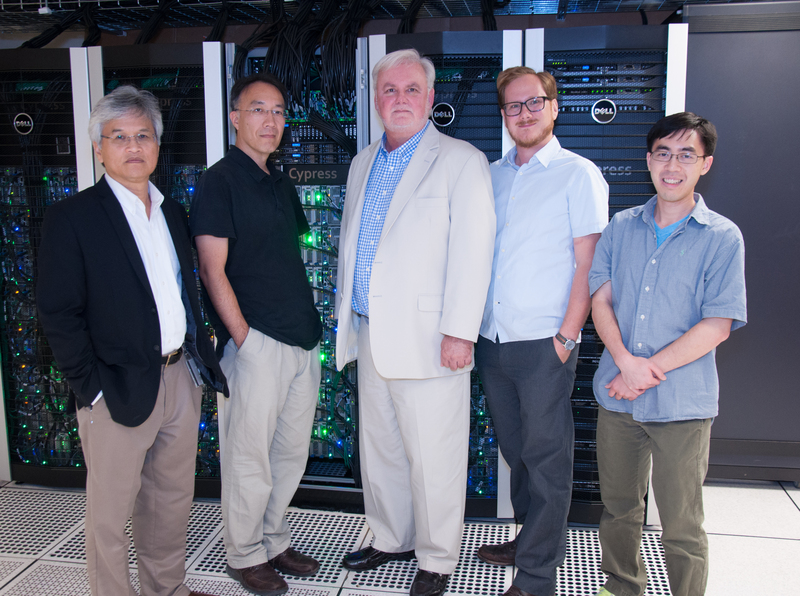 The design of Cypress is very similar to larger machines that are deployed or being deployed at the Louisiana Optical Network Initiative (LONI) and the Texas Advanced Computing Center (TACC), making it easy for our researchers to port their code to larger environments as their models grow larger and more complex. 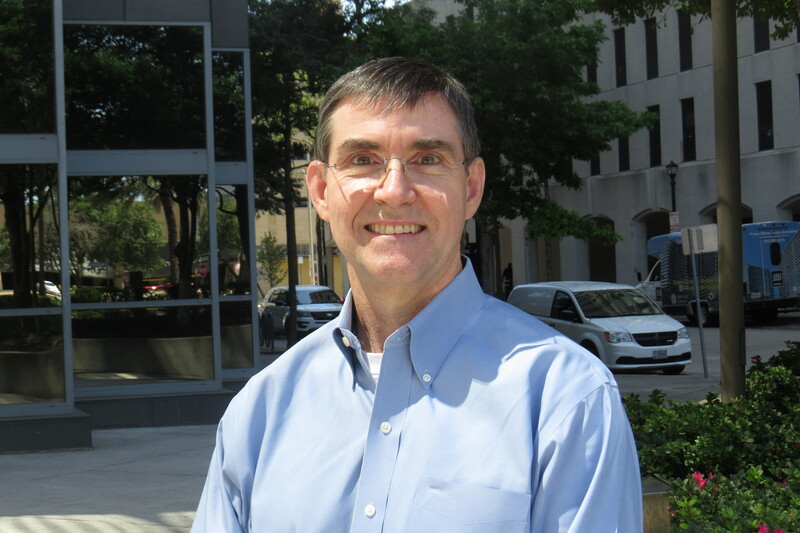 Dr. Carl Baribault holds a PhD in Engineering and Applied Science from University of New Orleans, and master’s degrees in mathematics (UT-Austin) and physics (UNC-Chapel Hill). 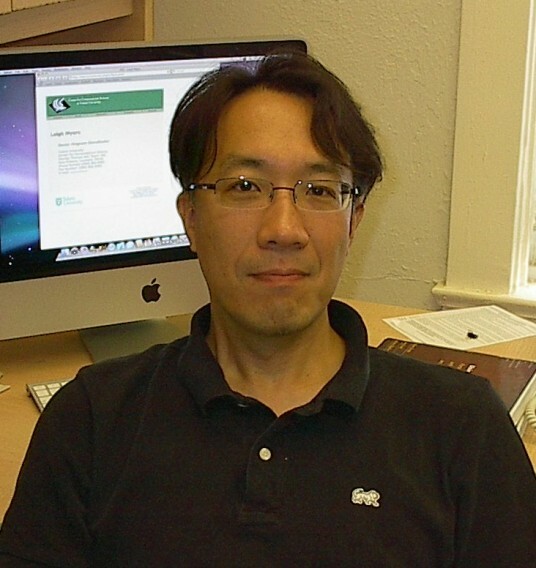 His computer science background includes bioinformatics, structural eukaryotic gene prediction, and genomic and epigenomic data analysis. Dr. Baribault served as post-doctoral fellow on the genomics analysis core team at Tulane Cancer Center supporting multiple principal investigators in experimental design and various computational needs. He also has broad experience in software development for engineering and business applications.